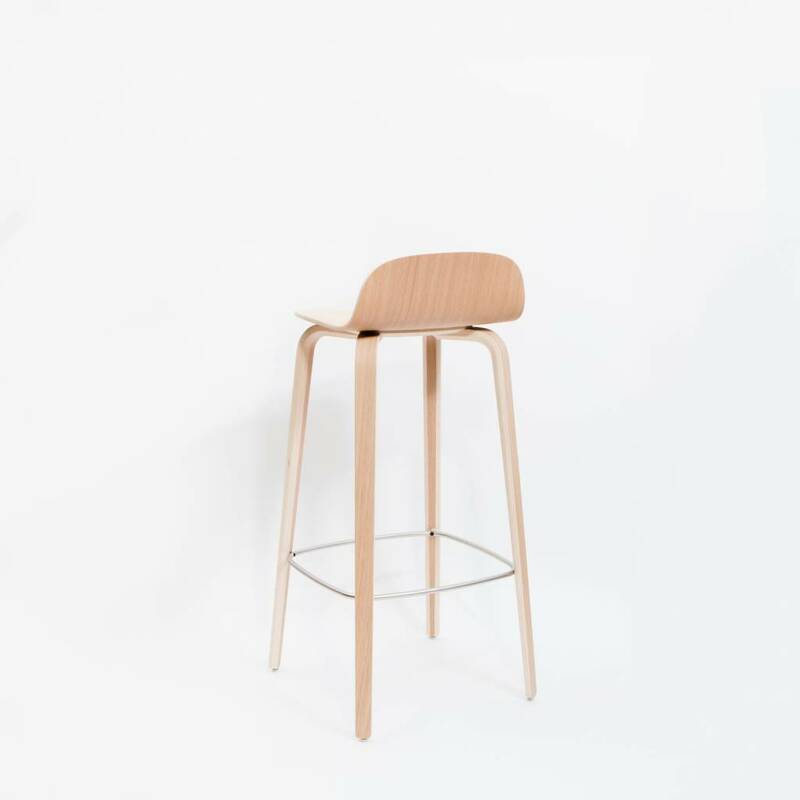 The VISU BAR STOOL is an ergonomic and functional bar stool with a timeless and recognizable profile. 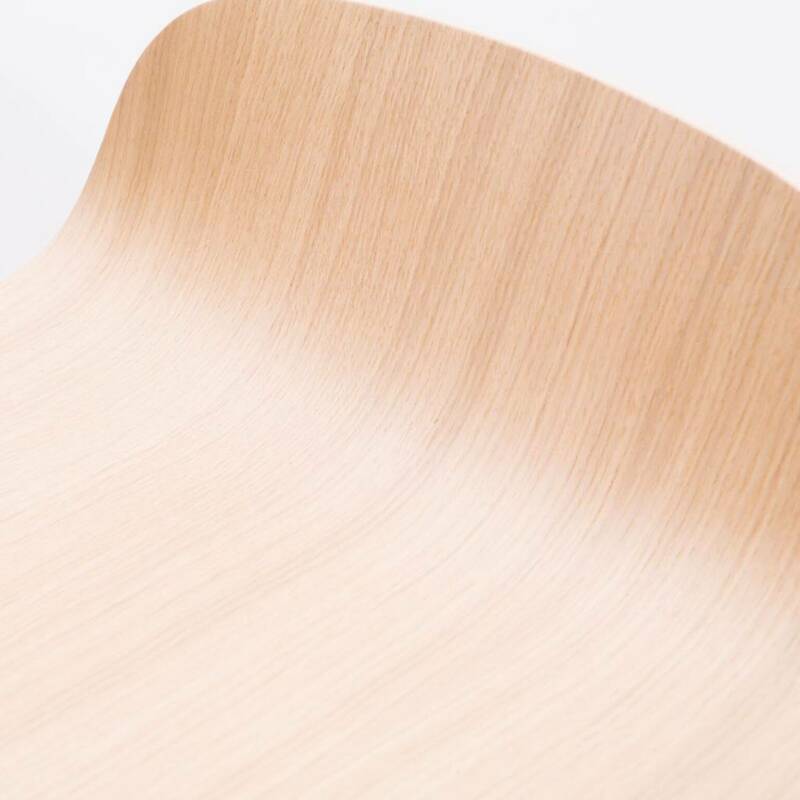 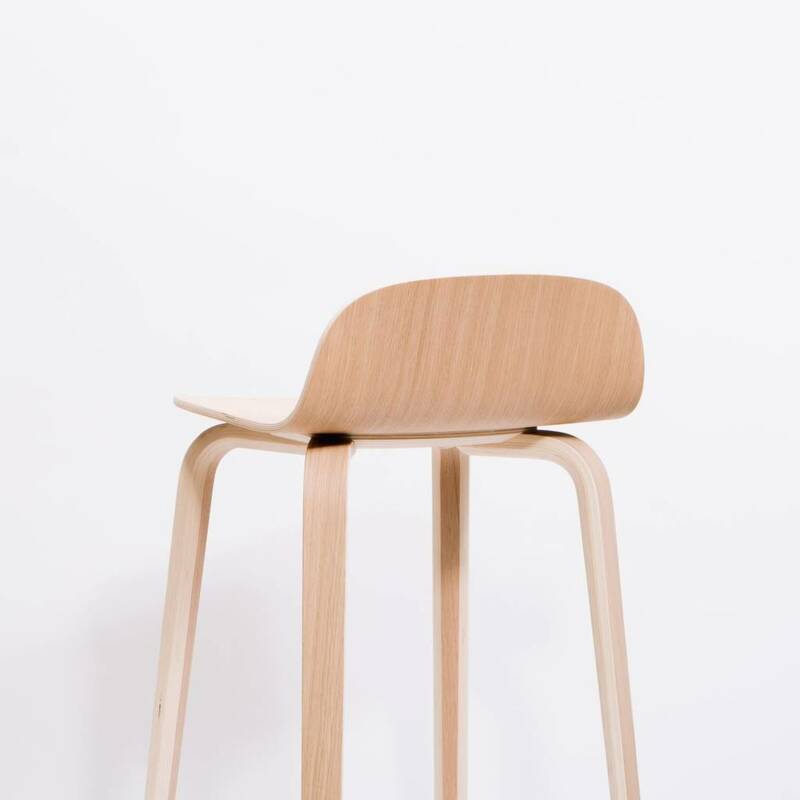 Form pressed veneer wood gives the shell of the chair its characteristic shape and creates visible lines and patterns in the surface, complementing the design. 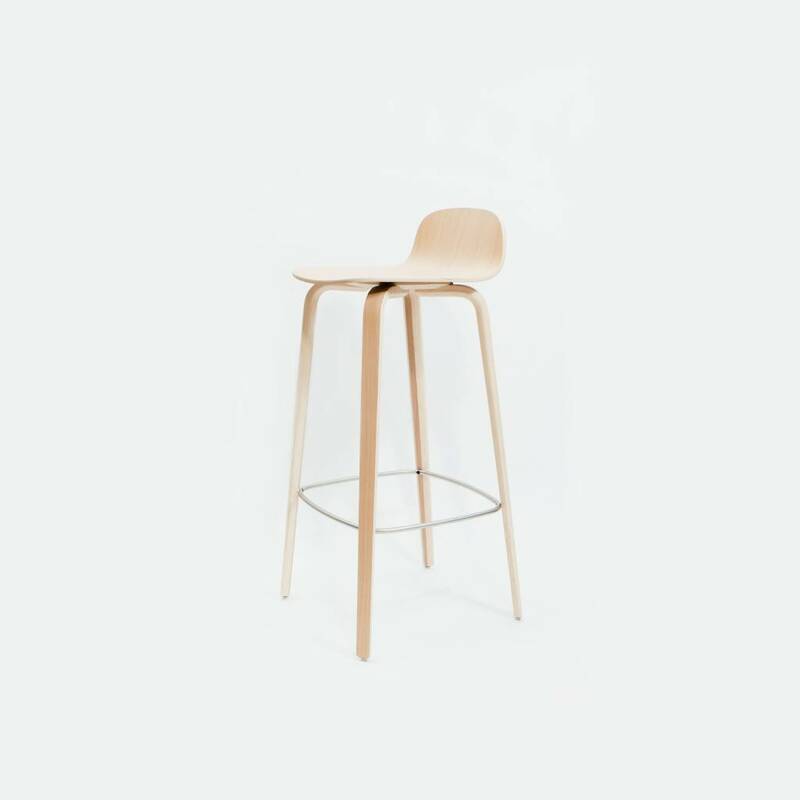 The VISU BAR STOOL is long lasting with a durable footrest in steel and ideal for both professional and private interiors. 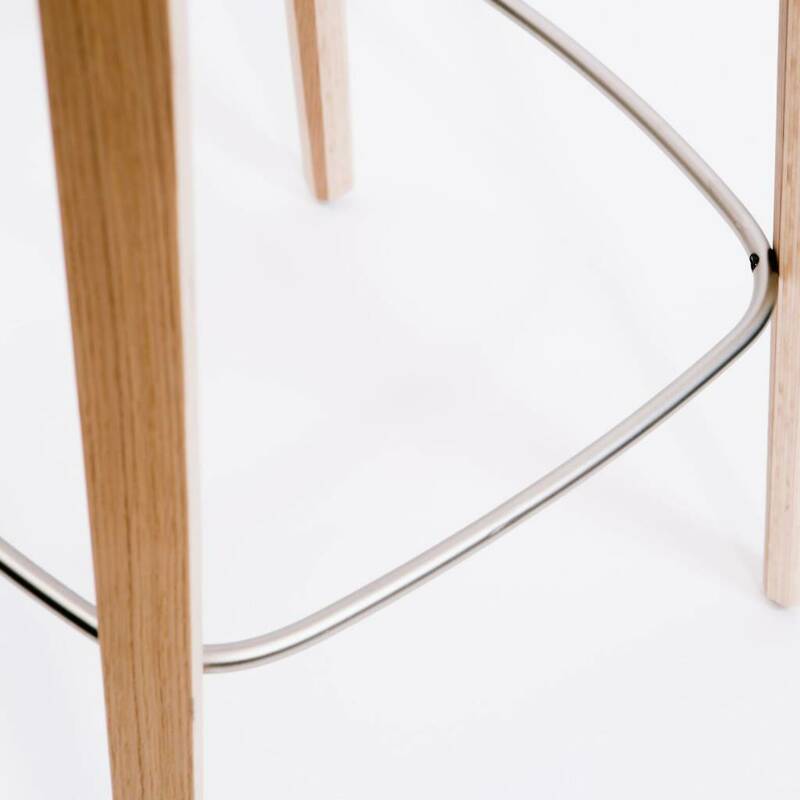 Oak Base, Oak Veneer Shell and a Steel Footrest. 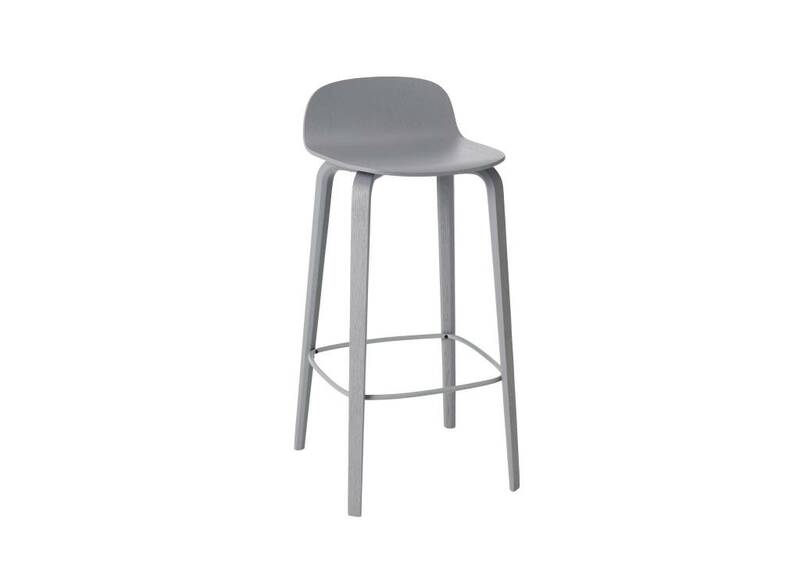 Approximate Dimensions for Bar Height. 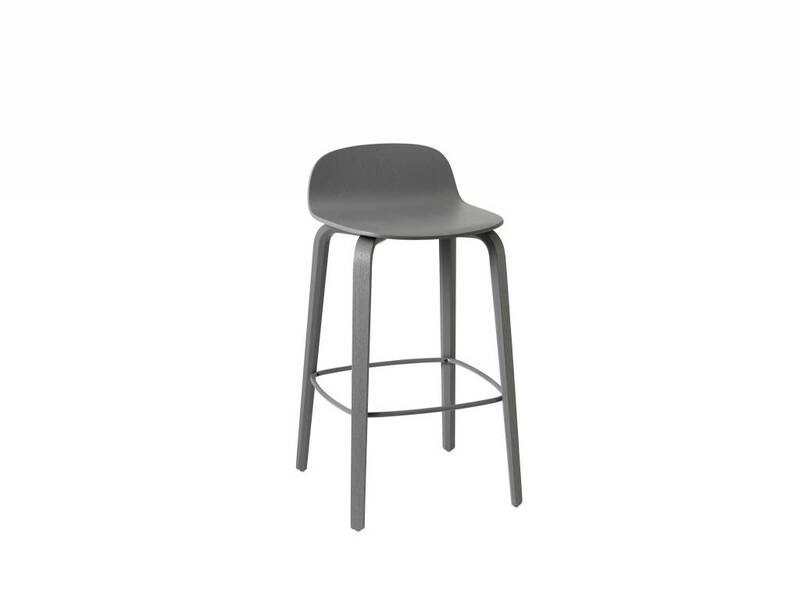 Approximate Dimensions for Counter Height.